LG Electronics is ranked 25th in the 2018 Harris Poll Reputation Quotient Rankings solidifying their position in the market as a globally trusted brand. This confirms LG's continuous effort to develop reliable and innovative products as well as maintaining a strong relationship with their consumer in the Philippines and the world. The Reputation Quotient is done by The Harris Poll. This lists the top 100 most popular global companies in terms of corporate value and brand awareness. In the 100 companies worldwide that was included in the list, LG is ranked 25th with a score of 78.92. That score is a combination of emotional appeal, products and services, social responsibility, vision and leadership. Once again, LG proves its integrity and positioning as a well-reputed global company. We are a brand that always tries to enrich the lives of its consumers with breakthrough products and innovations. Placing 25thin the 2018 Harris Poll Reputation Quotient Ranking is truly a proud moment for LG. Rest assured, we will continue with our mission to set industry benchmarks, and exceed customer expectations in delivering well-designed products that have a positive impact in households across the Philippines and the world. 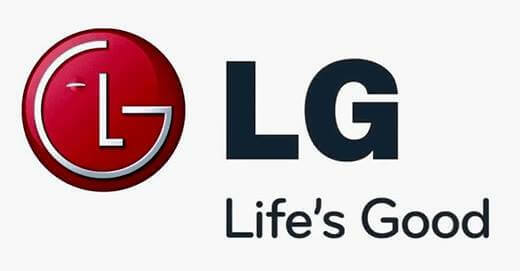 Their Life is Good philosophy helped LG in developing a good relationship with their consumers as they catered to their needs and demands. Their hard work paid off as they became one of the most trusted brand in 2018 so far.